One of the greatest aspects of Computer Corner's services is the ability to service our customers no matter where they are with remote support. 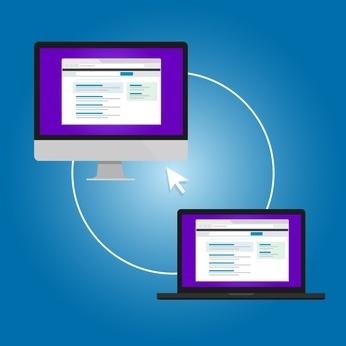 Using a secure remote connection tool, we can connect to your computer over the internet to troubleshoot your computer issue or offer you some helpful training. While we connect with your system we will talk with you on the phone so that we can work together to get your problem solved. During the session you will be able to see everything we’re doing on your system and can be ended by you at any time. Remote support is perfect for those pesky computer problems that really do not require a service call. If you are receiving error messages or having issues with getting your computer to behave properly, our remote support service option is for you. It’s quick, affordable, will leave you less frustrated with your computer and it’ll save you from making time for a service call. For these or any other computer issues, trust Computer Corner's professionals to address your needs today. Please contact Computer Corner at (352) 460-1155 or use our online form to let us know how we can assist you with computer diagnostic services.